Welcome to "Ponder The Word"
Unable to attend church and enjoy fellowship with your regular congregation? Are you a "shut in" or "house bound" person? Do you lack the resources, contacts and mobility to assist you to get to church? Have you begun to question your beliefs lately? Does the economics of life cause you to have a flexible schedule? 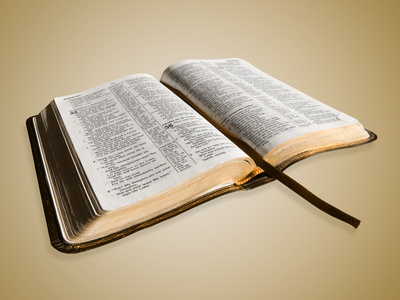 Are you seeking to "divide and letter" specific Bible passages? Then here, you will find a safe, caring and non-judgemental community, as we together, explore the Word. Welcome!